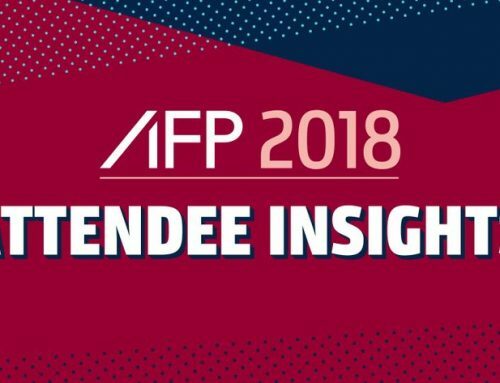 This episode reveals part four of my recent speech at the ACTA (Austrian Corporate Treasury Association). 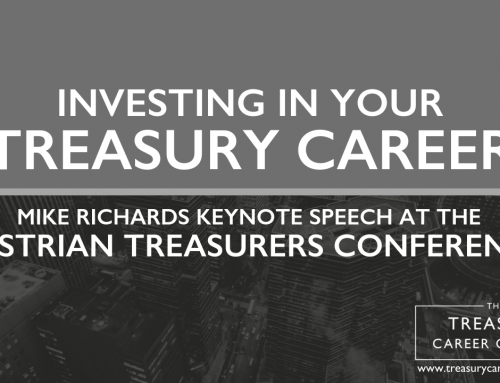 I fully support all of the hard work that ACTA is doing to promote the treasury profession, and I was more than happy to take the stage at this year’s event. 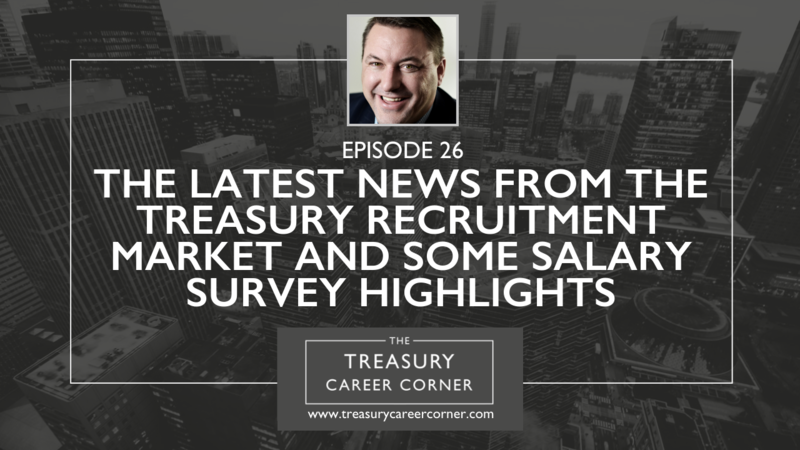 In this episode, I explore the latest treasury market news and share some interesting highlights from the salary survey. 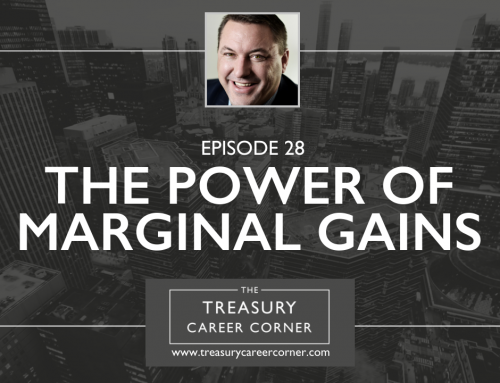 If you’ve ever wondered how your existing salary measures up against other treasury professions, I highly recommend you take a few minutes out of your day to tune into this episode of the show. 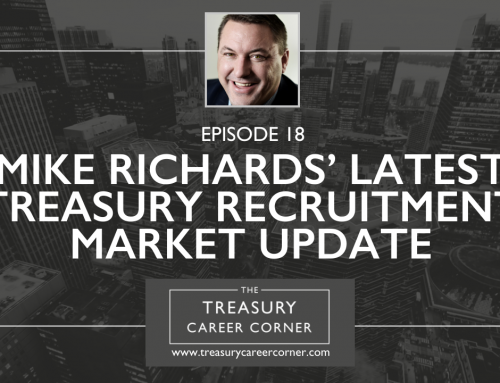 What most senior level treasury roles are looking for regarding specific skills and qualifications, etc. Whether you’ve recently graduated, or you want to search for new job opportunities to help develop your treasury career, The Treasury Recruitment Company can help you in your search for the perfect job. 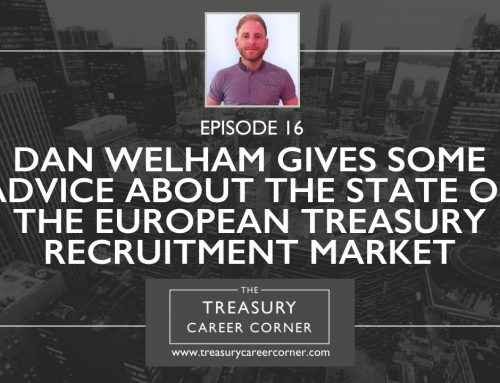 Find out more here: (https://www.treasuryrecruitment.com/jobs). Or, send us your CV and let us help you with your next career move!